Physiofusion provide businesses with all sorts of help designed to ensure they carry on with or get back to “business as usual”. Our Physios know all about bad backs, strained shoulders, tight necks and sore legs. But physiotherapy goes much deeper than that. These come about for a multitude of reasons and we don’t claim to be able to sort out everything for everybody. We are specialists you see. And we can help businesses in a few, very specialist areas that can make massive differences in many areas across businesses. Areas such as reduced absence, improved efficiencies and return to work. The CIPD also tell us that the median annual absence cost per employee in 2014 was £609* – that’s more than the cost of having a physiotherapist from Physiofusion spend a day dedicated to your business. Managers and employees need to understand the hazards that some working tasks have on the body, usually over a period of time, and spot the signs before injuries become severe. Physiofusion are qualified to help out here as part of your absence management strategy and our professional physios can add real value to businesses helping with the hazards before they become costly, distracting problems. And we can come to your premises to help you protect your employees – ask us how we can help, call 01282 453 110 and speak to Rich, Andy or Sorrel. However hard we try though, sometimes problems still occur. When these things do happen the key for any business is to get their people back, fresh as a daisy, in the shortest possible time with the least disruption. Read how we saved this engineering business over £2000, as well as all the time and aggravation redeploying and recruiting when one employee damaged their thumb at work. 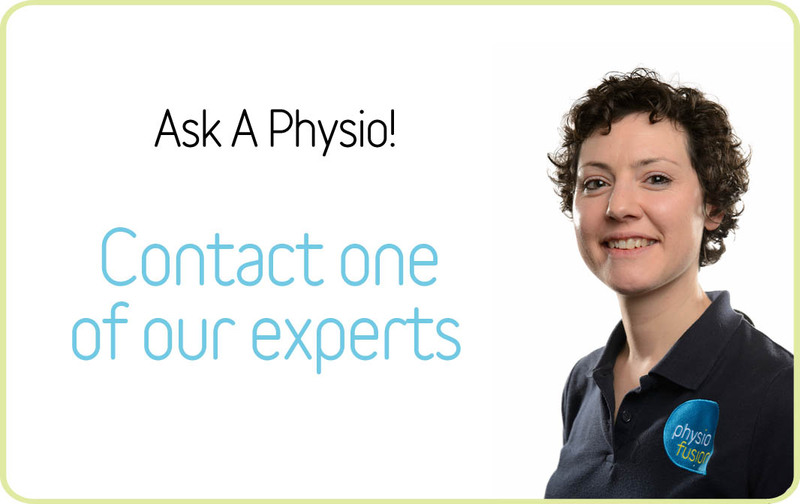 We can help you get the best from your private medical insurance or cash-plan with respect to physiotherapy too!